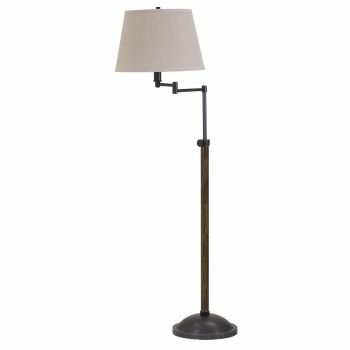 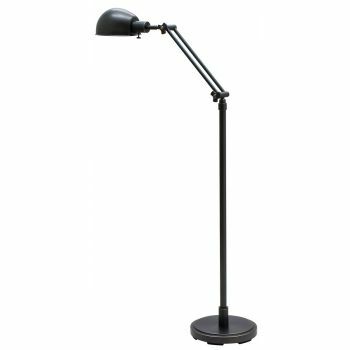 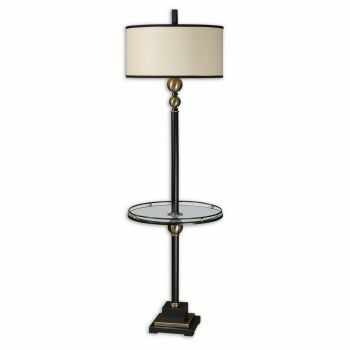 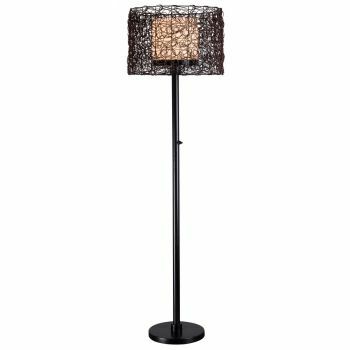 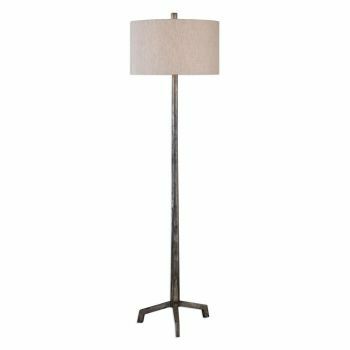 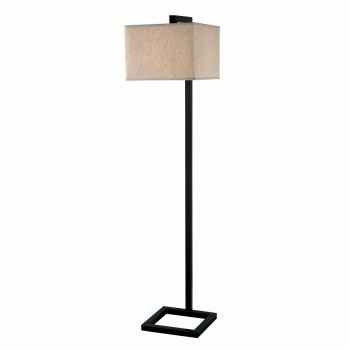 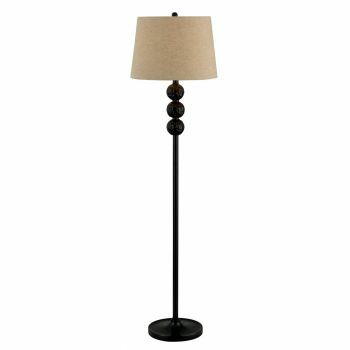 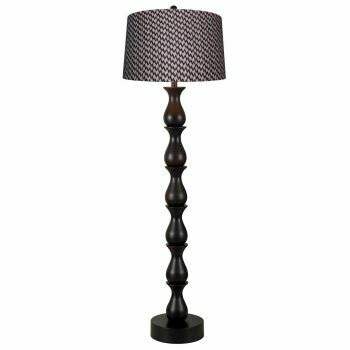 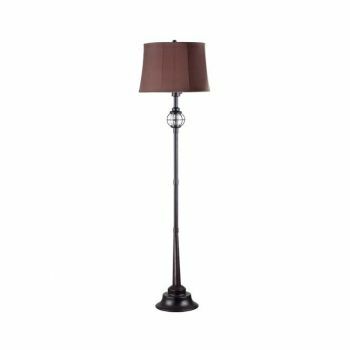 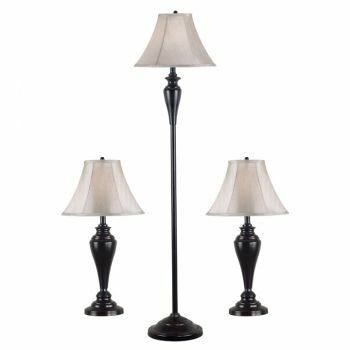 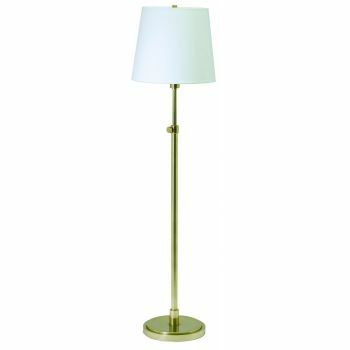 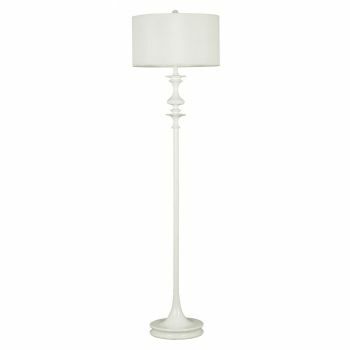 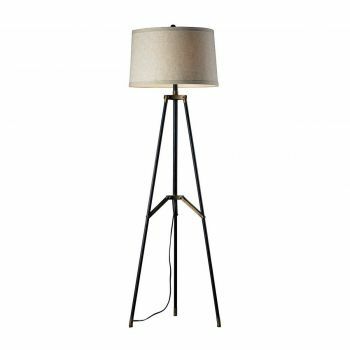 If you have a dark corner in your room, want to brighten up a dark space or just feel like you need more light, bring in a floor lamp. 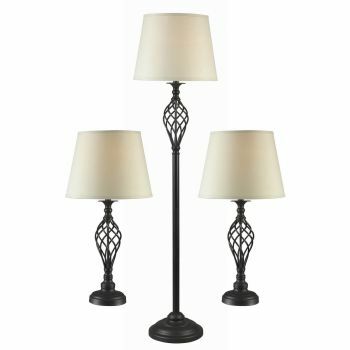 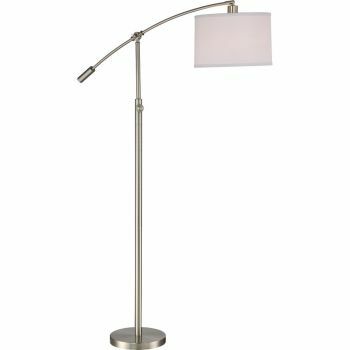 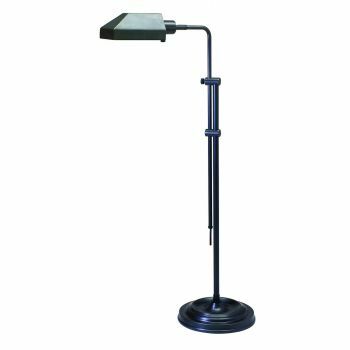 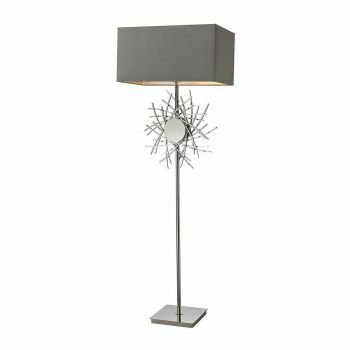 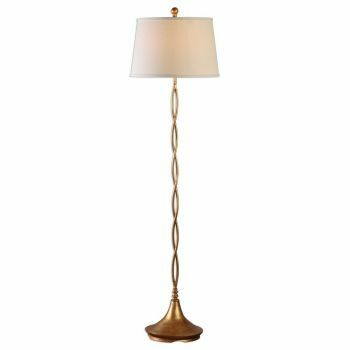 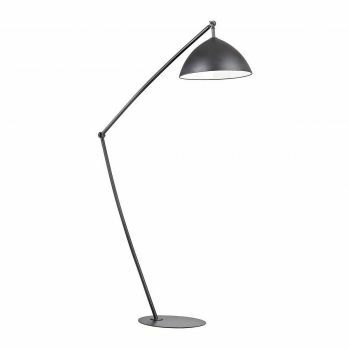 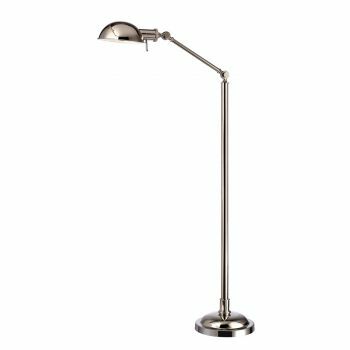 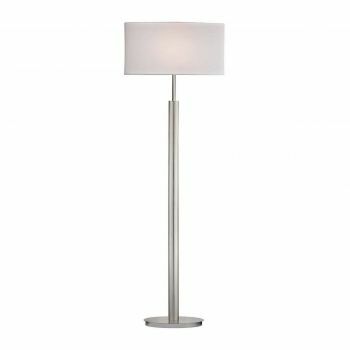 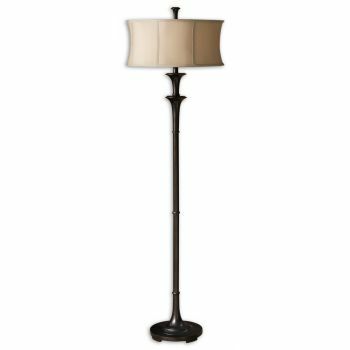 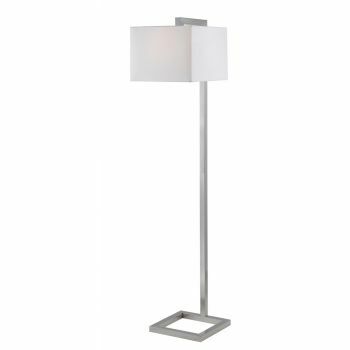 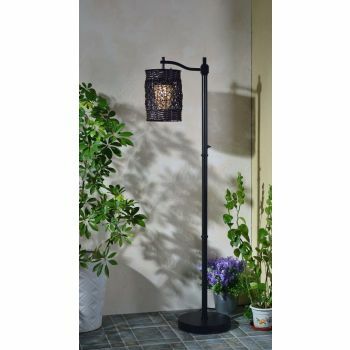 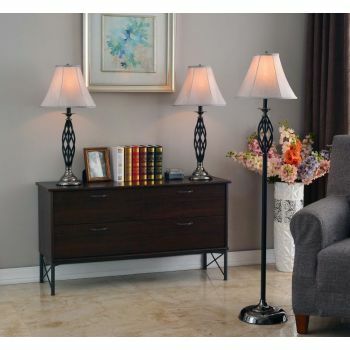 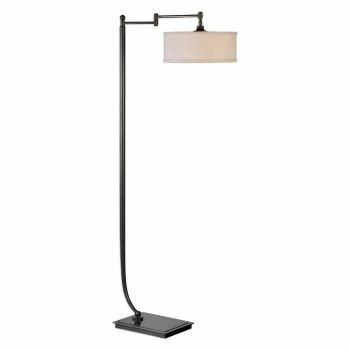 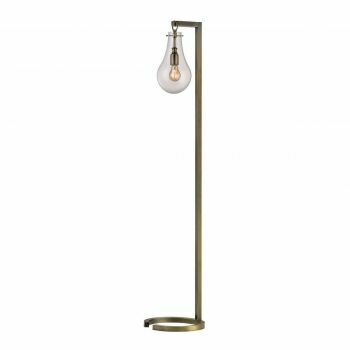 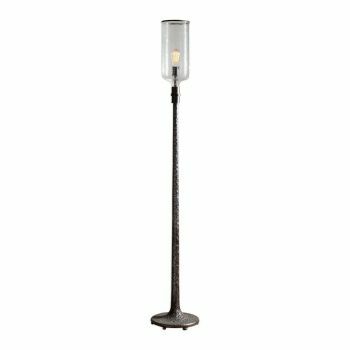 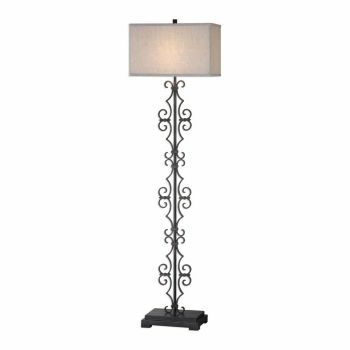 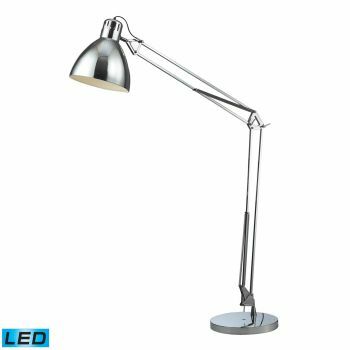 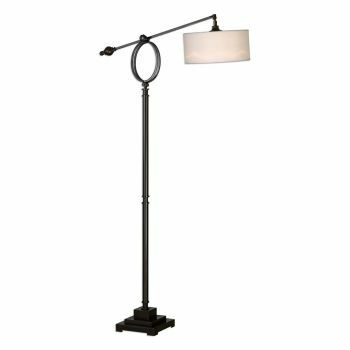 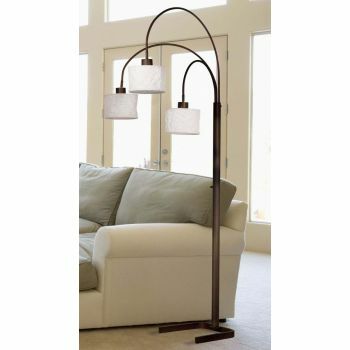 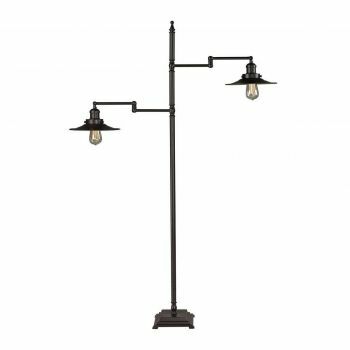 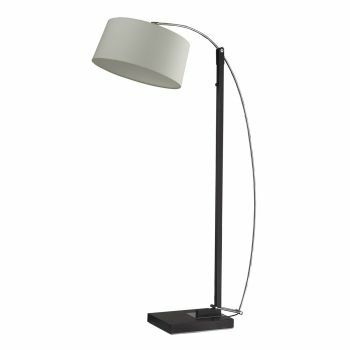 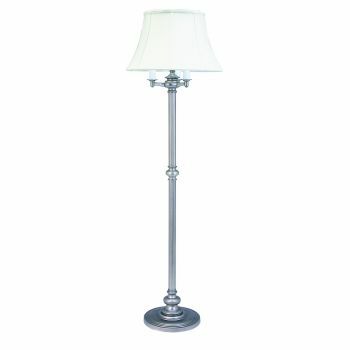 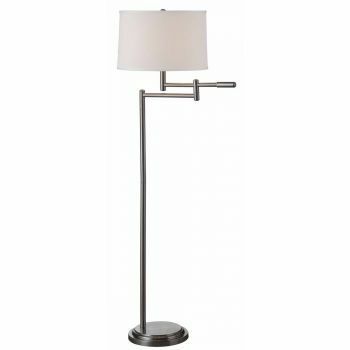 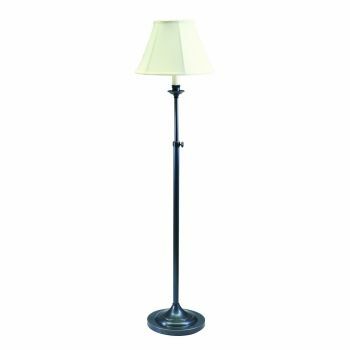 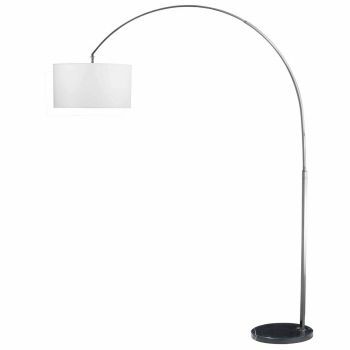 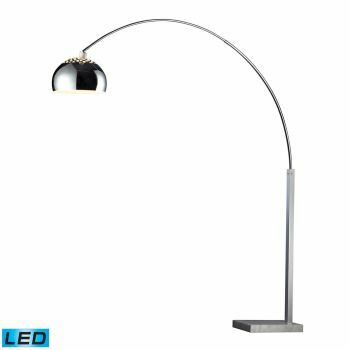 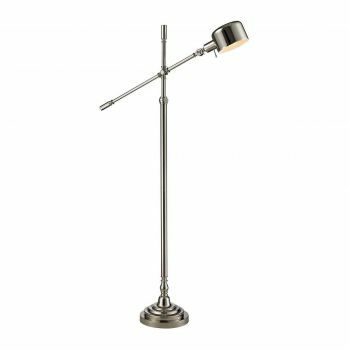 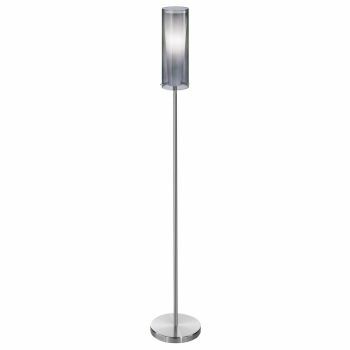 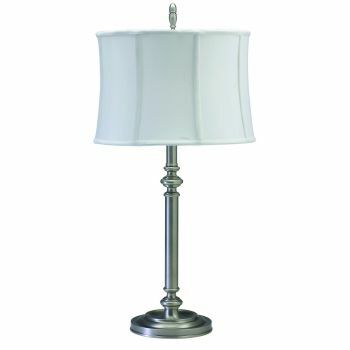 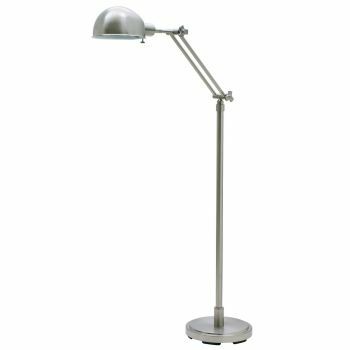 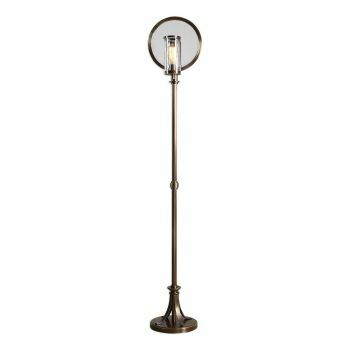 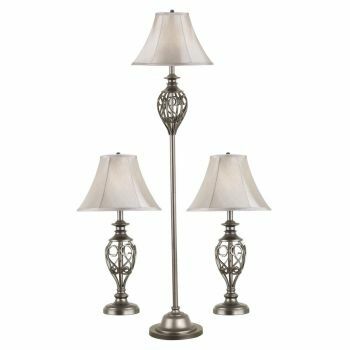 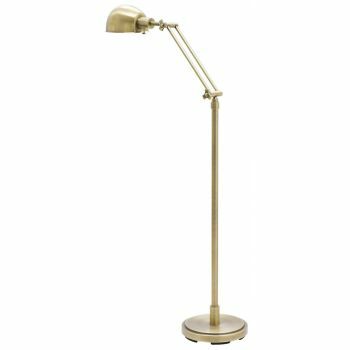 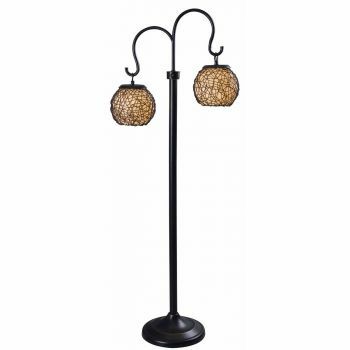 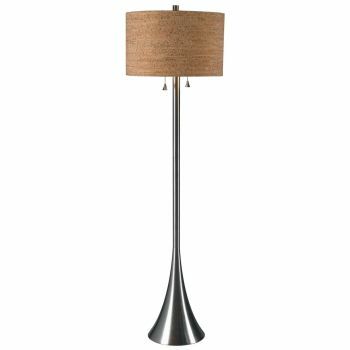 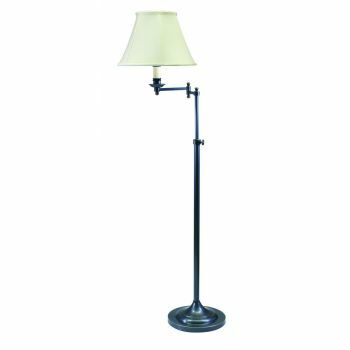 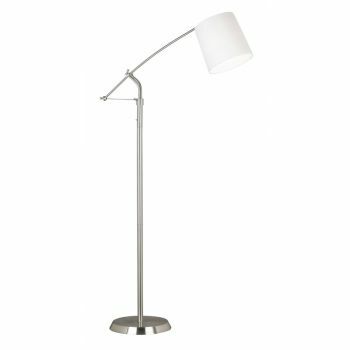 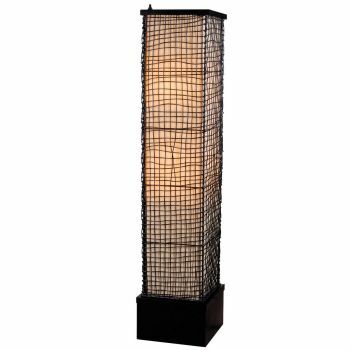 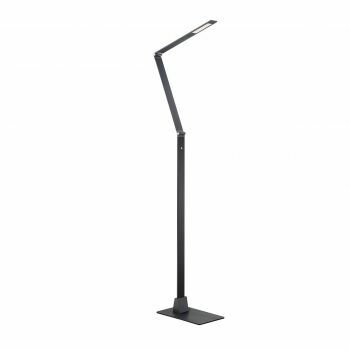 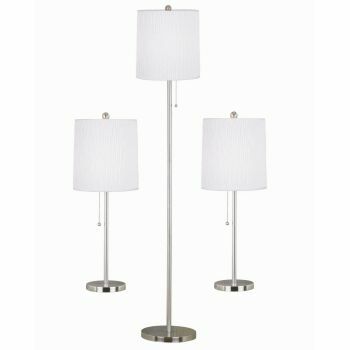 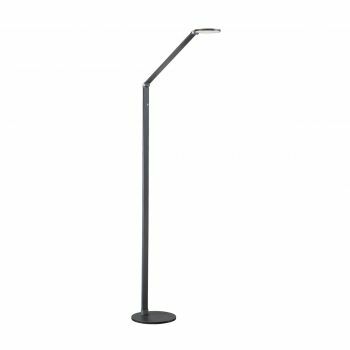 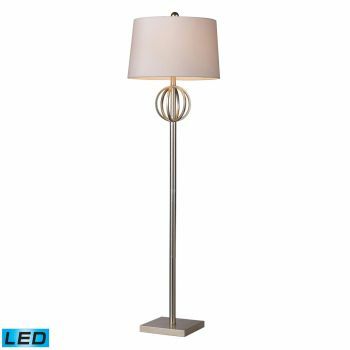 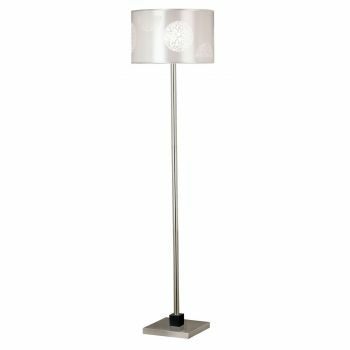 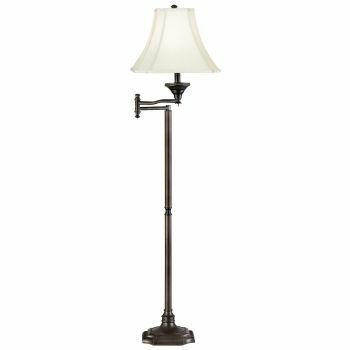 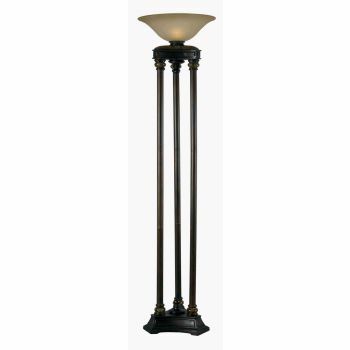 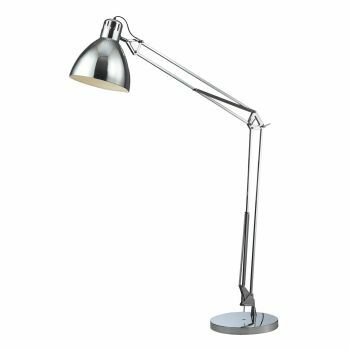 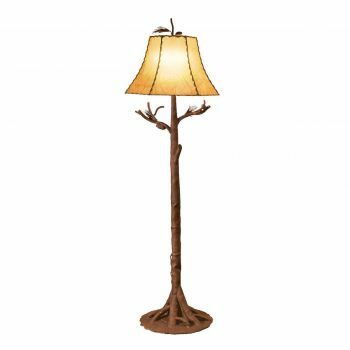 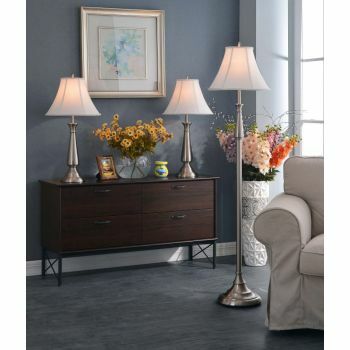 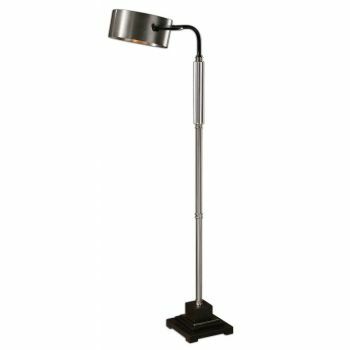 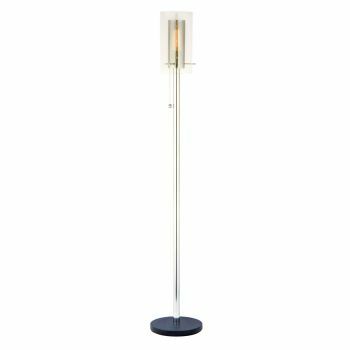 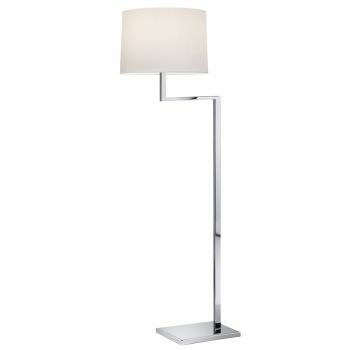 Great for ambient and task lighting, floor lamps are available in a huge variety of styles and heights. 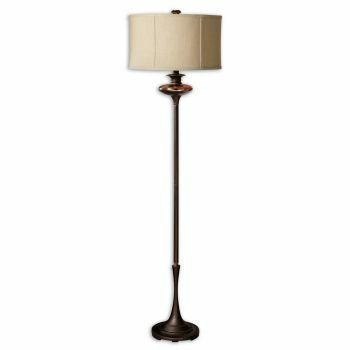 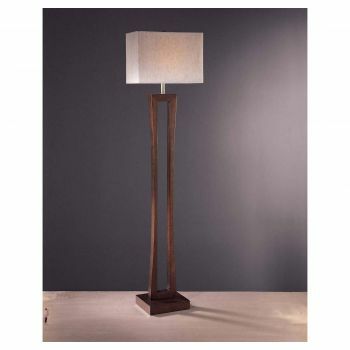 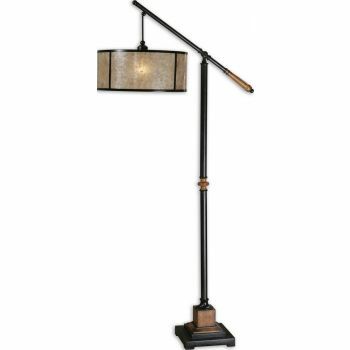 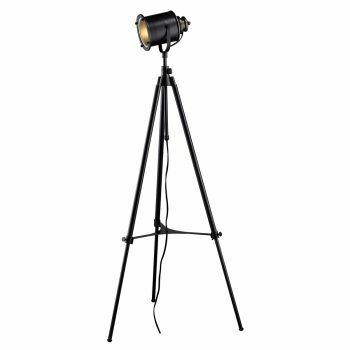 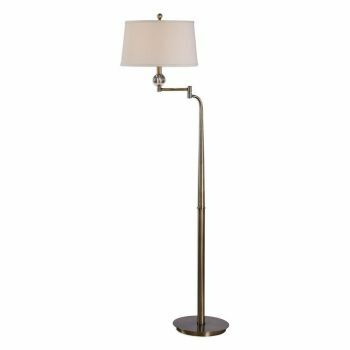 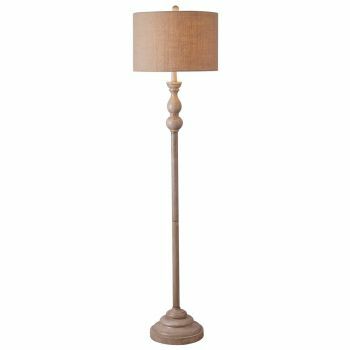 Traditional style lovers, modern design fans and everyone else can find a great floor lamp. 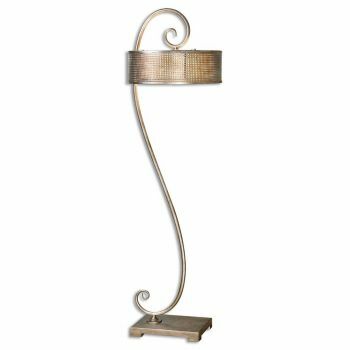 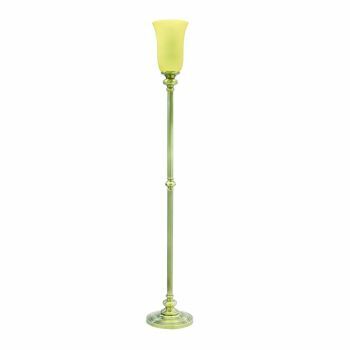 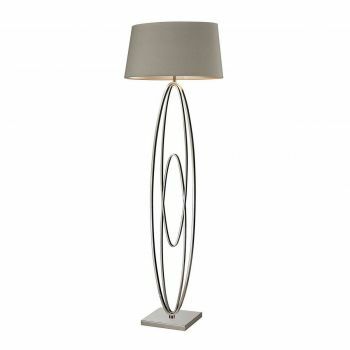 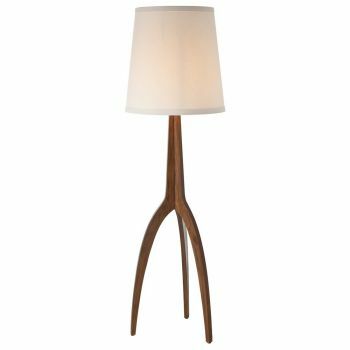 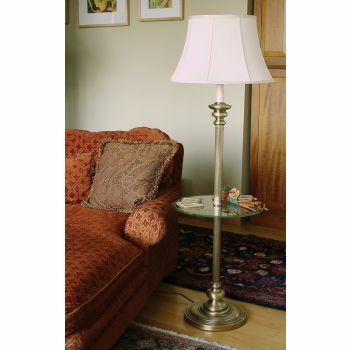 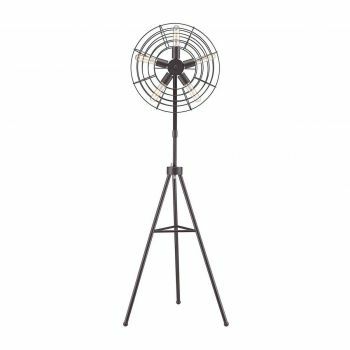 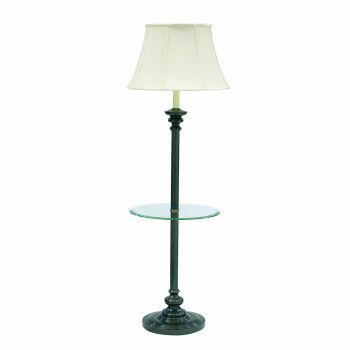 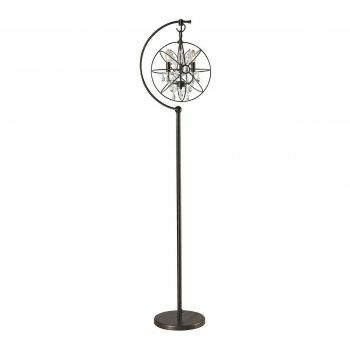 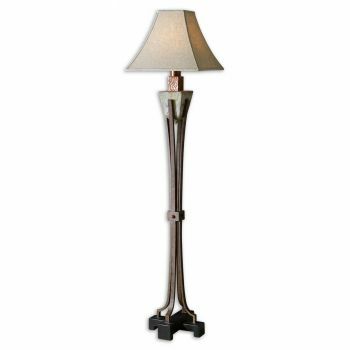 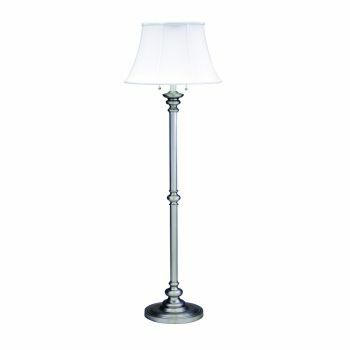 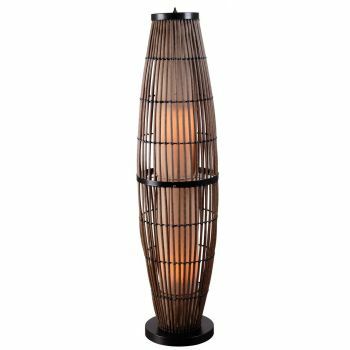 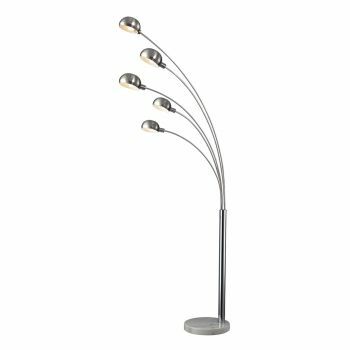 We have arc floor lamps, unusual floor lamps (we mean unusual in a good way! 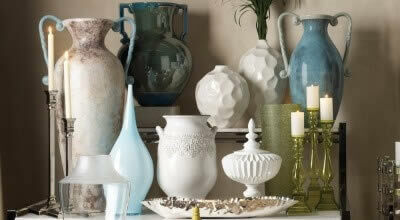 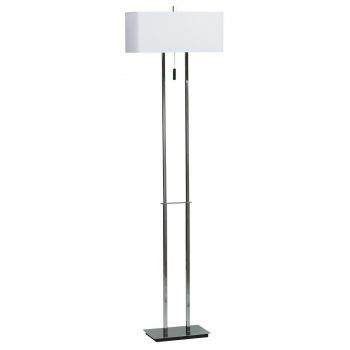 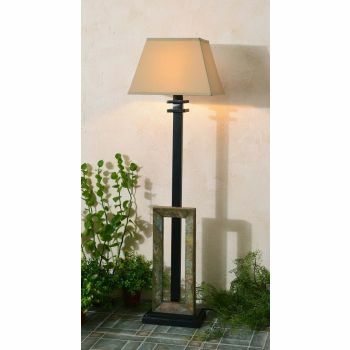 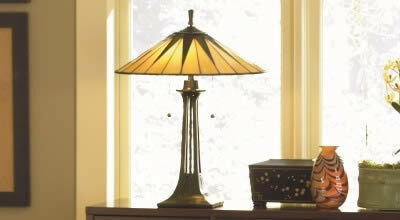 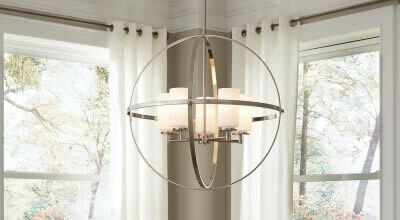 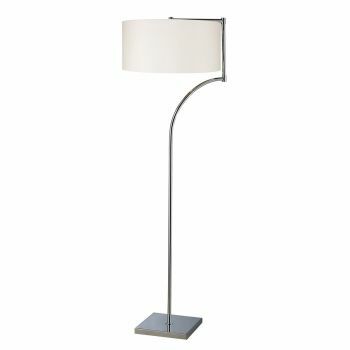 ), contemporary floor lamps and much more. 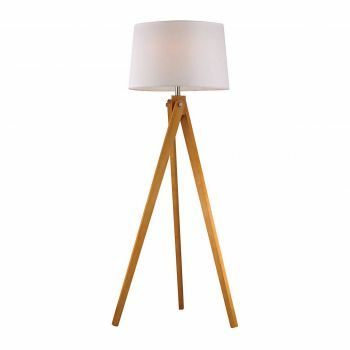 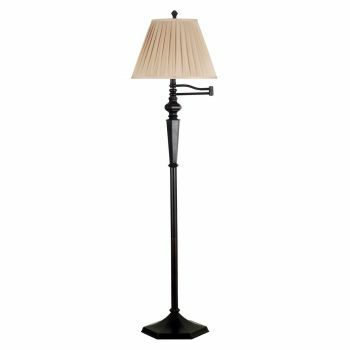 Some floor lamps even come with built-in tables that transform them into both lighting and furniture. 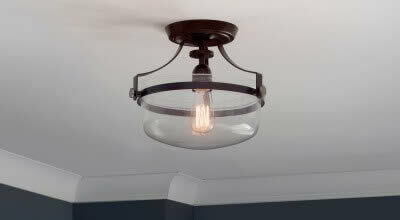 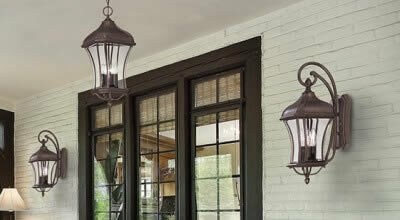 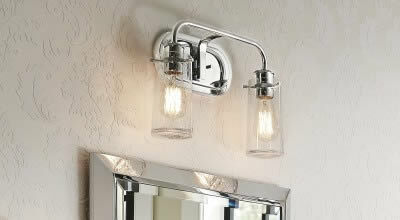 Others are adjustable so you have full control of where the light goes!